Eastern North Carolina is still recovering more than six months after Hurricane Florence. Today, on ENC Health Currents, we explore psychological resiliency; are you born with it or is it something a person can develop and grow? 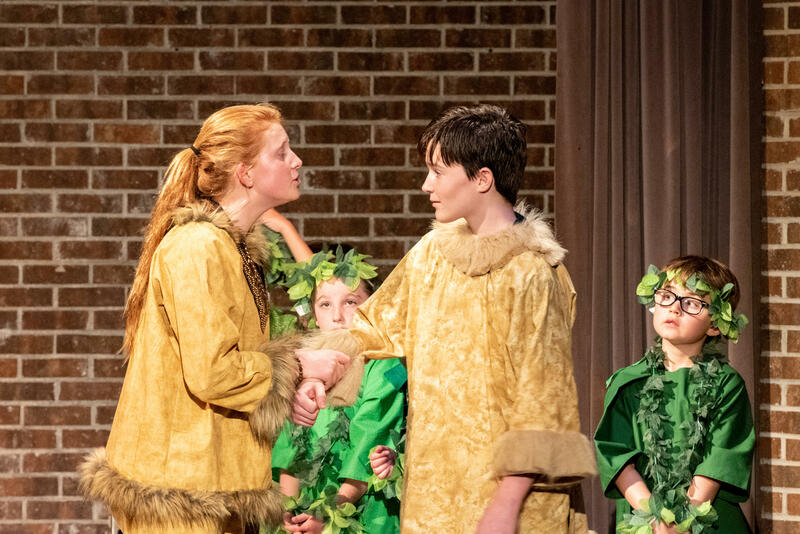 The answer is maybe a little bit of both as exampled through an eager young theatre group in Morehead City. 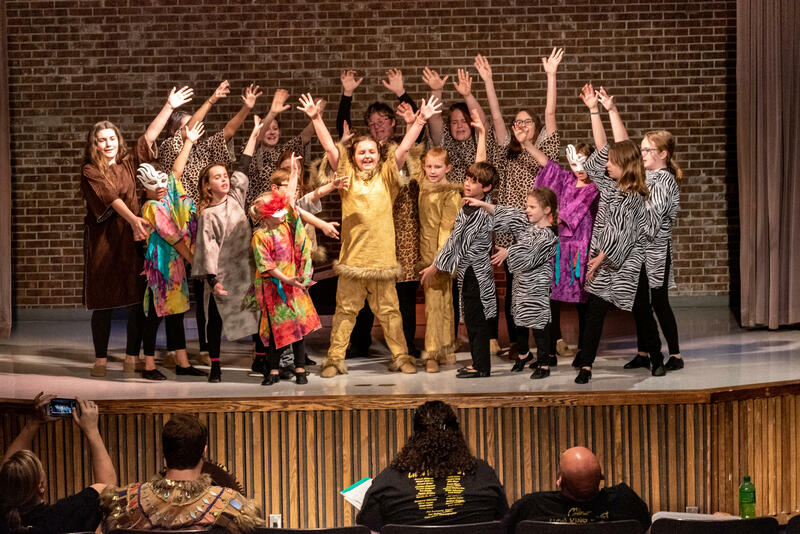 Two weeks ago, rehearsals for Carteret Community Theater's production of Lion King Jr. were underway at Carteret Community College. This year's performance almost didn't happen. Hurricane Florence destroyed the roof of their permanent venue, shutting down the theater for repairs. 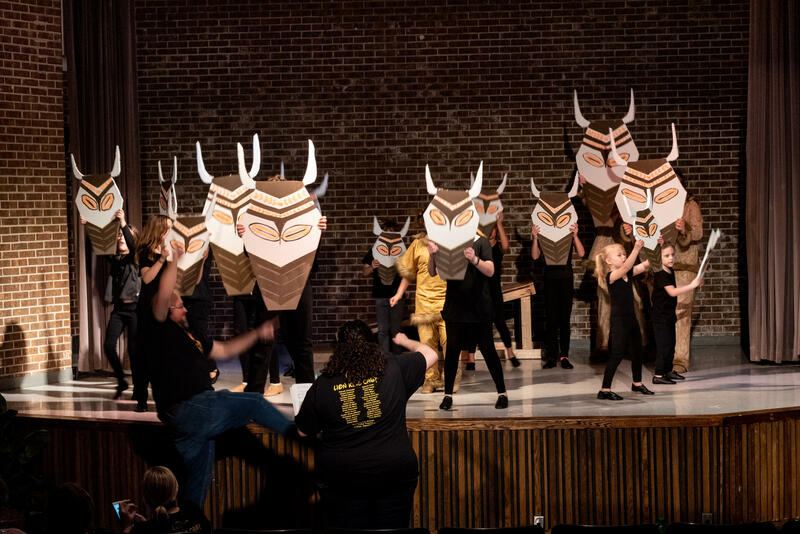 Instead of canceling their upcoming production, the theater company decided to hold rehearsals where ever they could find space, like in churches and schools. "So if there’s a scene where they have to be angry, we go there and especially in my theater classes and in rehearsals we’ve talked about it, what is making you angry? Show that on stage. So it can help with an emotional response especially with recovery because there are I know three of them that did lose their home and they are still living with their grandmother because their house is gone. They lost everything. But they’re here on that stage and they’re happy here because it’s fun and it’s positive and it’s an escape." Dixon credits the cast and crew members with the resolve to make sure the show goes on despite the damage to the theater. This ability to bounce back quickly after a crisis is something psychologists call resiliency. “And that’s what you see a lot of times following something like a hurricane or flood is the community rallies in the midst of sometimes of the actual crisis to help each other,” said Dr. Toni Johnson, vice-chair of the Department of Psychology at East Carolina University’s Brody School of Medicine. “[It’s] not just kind of helping your neighbor out but it really does something to your brain chemistry when there is empathy that’s shared among people." Life is full of uncertainty, and major life changes are inevitable. But Johnson said people can build resilience when they handle adversity in a healthy way. Strong, healthy relationships have a great influence on how resiliency of an individual. According to the American Psychological Association, supportive individuals, like close friends and family, can help bolster resilience. So can developing a hopeful outlook on life. It’s not easy, but part of developing resilience is learning how to challenge negative thoughts, said Johnson. Thinking optimistically changes your brain chemistry by releasing dopamine and serotonin into the brain. Resiliency is about preserving through adversity and Johnson said there are things we can do to overcome hardship. Getting plenty of exercise, addressing problems head-on instead of avoiding them, and getting involved in activities that benefit the community are some of the ways to boost resilience. Johnson acknowledged it can be especially hard for those who suffered damages from Hurricane Florence bounce back. The good news for those affected by Florence is that they may be building resilience without even realizing it. 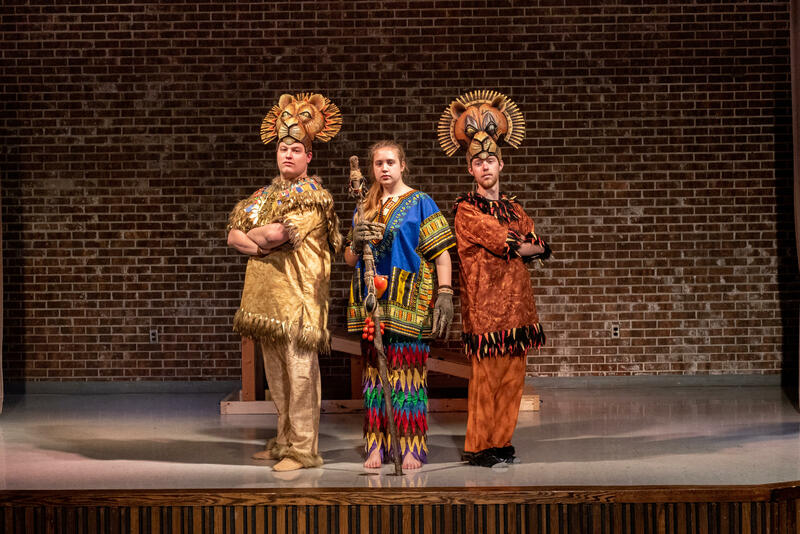 This was the case for Carteret Community Theater choreographer Katie Dixon. She and her family lost their home in Hurricane Florence when part of the roof collapsed in her daughter’s bedroom. Nearly everything inside their home was ruined. Right before Christmas, Dixon says her family received word that they would not be able to move back into their home because of the extensive damage. They also found out their temporary residence, a friend’s beach house which was on the market, had a buyer. Eventually, Dixon and her family were able to find an apartment in Carteret County. She said her involvement with the Carteret Community Theater has been therapeutic. 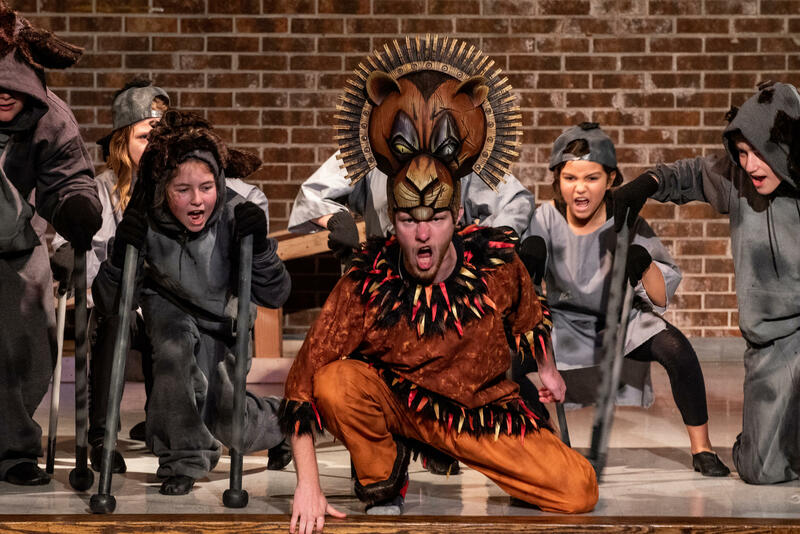 The Carteret Community Theater’s presentation of Lion King Jr. opened last weekend at Joslyn Hall at Carteret Community College. Performances will be held April 5th, 6th, and 7th.